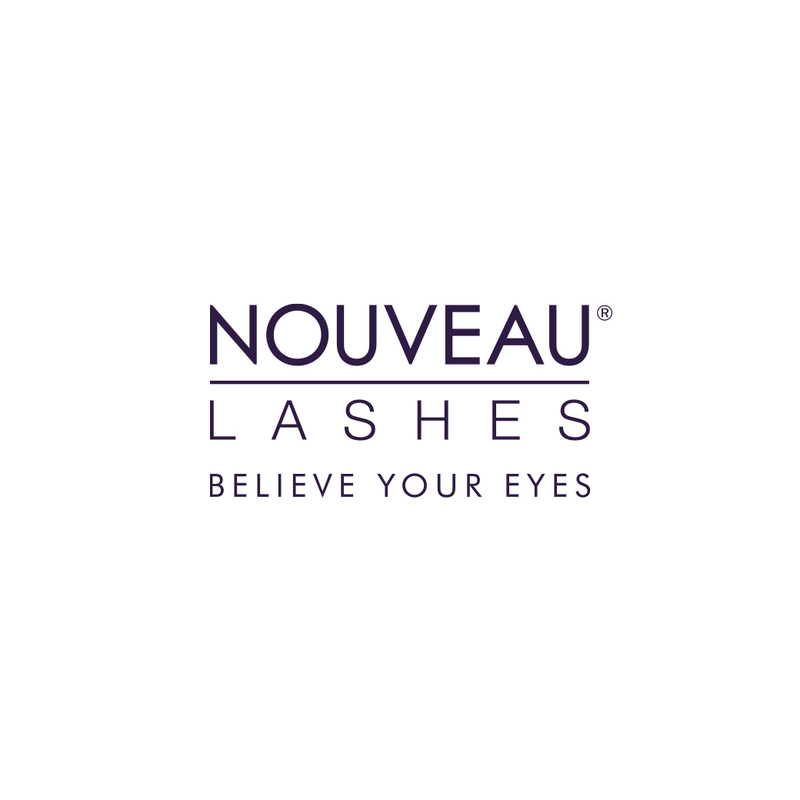 Designed specifically for use with SVS lashes, however this adhesive can be used with any of our lashes. SVS sets in just 1-2 seconds. 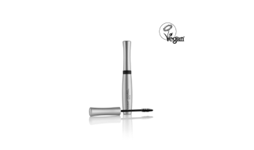 It is best suited for use with semi permanent lashes.